The local stock barometer is seen attempting to climb the 7,800 level this week as certain large-cap stocks are expected to benefit from month-end and quarter-end window-dressing activities. 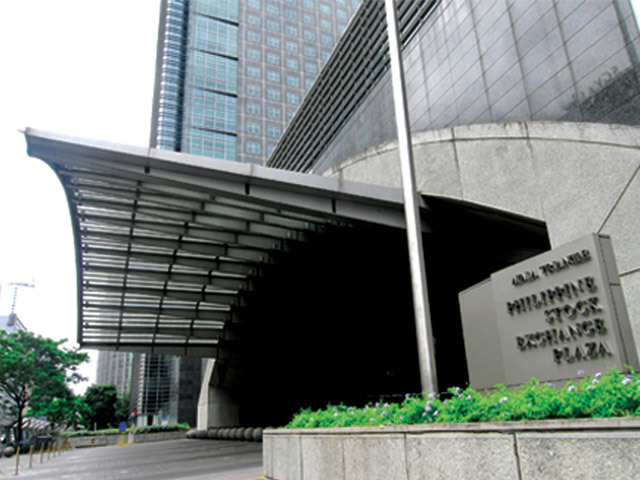 Last week, the main-share Philippine Stock Exchange index (PSEi) rose by 2.25 percent to close on Friday at 7,723.60, rising for the first time in six weeks as investors correctly anticipated that the US Federal Reserve would keep its key interest rate unchanged. “Chartwise, the week’s close at 7,723.60 encourages more tests toward the 7,800 levels, despite the near-term bias remaining for a test of the 7,200-7,500 levels,” said BDO Unibank chief strategist Jonathan Ravelas. “Only a move above the 7,850-7,870 could entertain a reversal is in place,” he said. On the other hand, Limlingan said failure to hold the 7,700 support would shift weekly trend to bearish, which, in turn, could lead to a retesting of the 130-day moving average at 7,600. “Though lower week-on-week, intraday volatility is still a concern as we are to expect moderate to sharp price movements—fortunately, the mood of the current price reaction is more on recovery rather than corrective,” he said. Based on technicals, Limlingan said both directional and momentum indicators remained below trigger points despite the recent run-up. As such, he said putting “tight stops” on trading positions would be important until all corrective threats have been fixed.